Pete has over 30 years of martial arts experience and holds black belts in Krav Maga, Tang Soo Do, Tae Kwon Do, Hapkido and Aikido. He is a Black belt under BJJ legend Alexandre “Xande” Ribeiro and is a certified instructor under the Ribeiro Jiu Jitsu Association. As an active reservist in the US Navy assigned to Coastal Riverine Squadron 8, Pete has the opportunity to teach military and law enforcement defensive tactics emphasizing both ground and stand up self-defense methods and concepts. Pete is a certified and licensed Expert Level Krav Maga Force Training Instructor under Krav Maga Worldwide. 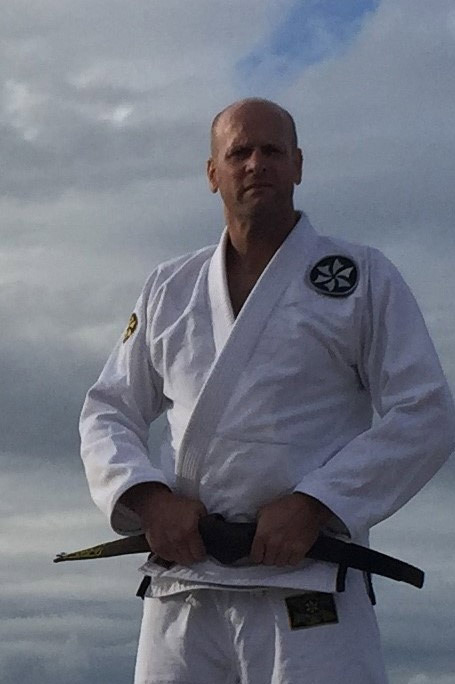 Pete is passionate about the benefits that the martial arts can bring anyone willing to start the journey and believes in the simplicity of the Ribeiro system and in the true meaning of Jiu Jitsu and would like to share that passion with the community.